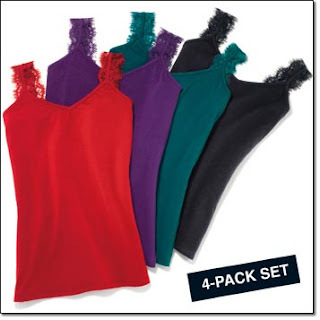 4pk Pretty Lace Camis Bra friendly straps and longer length will make these your go to camis for any outfit. 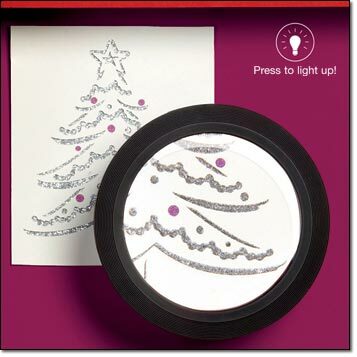 Keep this combined light and large diameter magnifier handy for all those hard to see situations. 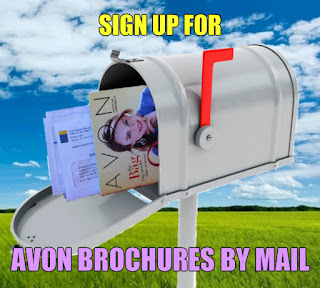 Our customer favorite soaps are back! Choose from Vanilla, Cucumber Melon or Pomegranate Mango. Handy pump bottle is a must have by every sink. 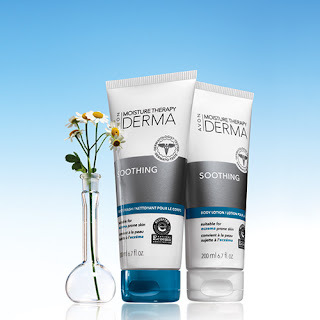 Soothe and treat your eczema prone skin with out dermatologist tested body wash and lotion.